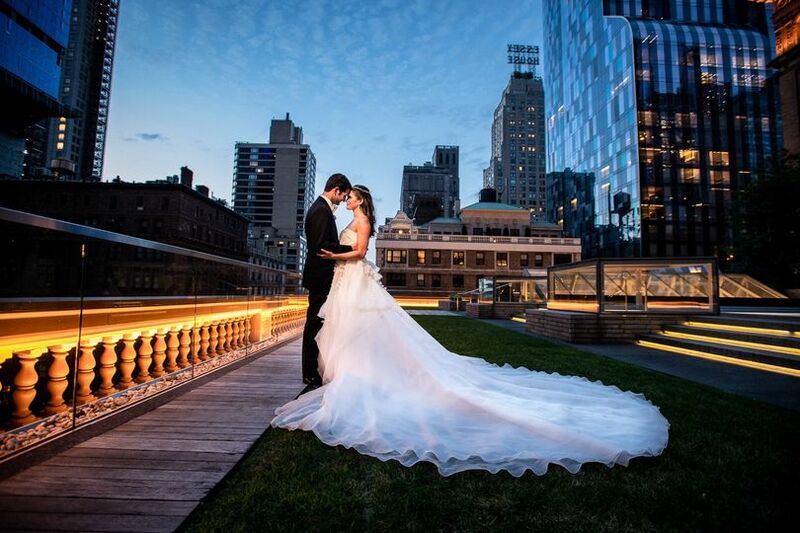 Matching the artistry and grandeur of the world's most iconic music hall, Carnegie Hall's extraordinary event spaces feature an expansive rooftop terrace, a private dining room with historic fixtures, and newly renovated, flexible spaces with dramatic windows that showcase Central Park and skyline views. Carnegie Hall’s exclusive caterer is Constellation Culinary Group, dedicated to providing best-in-class dining experiences for one-of-a-kind events, cultural centers, professional settings, restaurants, and cafes. 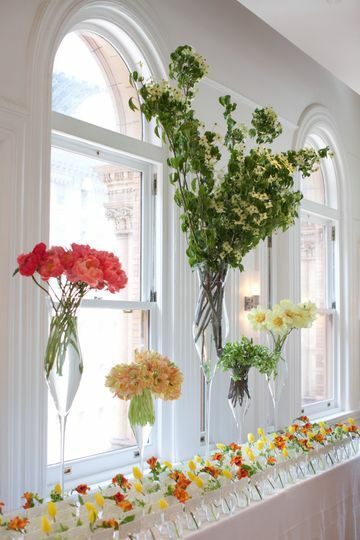 With a variety of event spaces to choose from, the possibilities are endless when designing your special event. 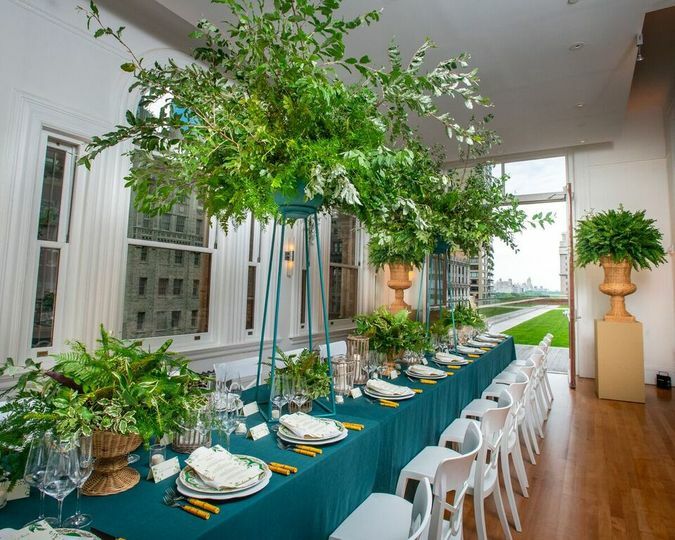 The May Room, which opens onto the ninth floor Weill Terrace, is great for more intimate gatherings, accommodating up to 50 guests for a cocktail reception or 34 guests for a seated dinner. The Weill Terrace room is an elegant space that features skyline views, hardwood floors and modern architectural accents. It can accommodate up to 250 guests for standing room or 230 guests for a seated dinner. 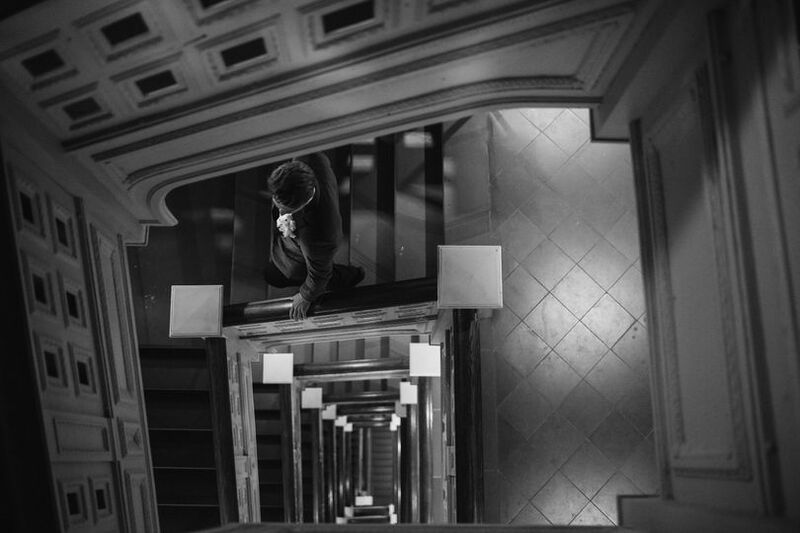 The Weill Music Room is located on the 10th floor and overlooks the Weill Terrace. Grand windows surround this space, providing incredible views of New York City and Central Park. The space features a soaring ceilings and a catwalk that overlooks the main floor. 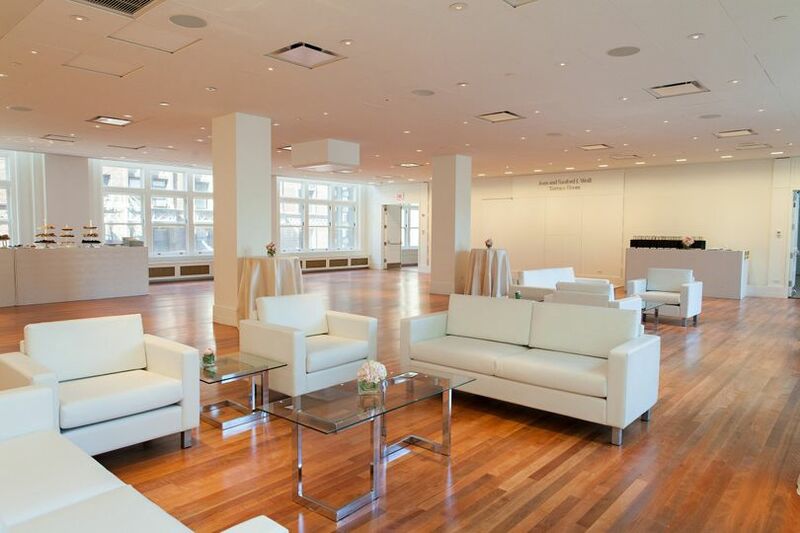 The Shorin Club Room and the Rohatyn Room are conveniently located next to the Blavatnik Family First Tier level of Stern Auditorium/Perelman Stage. These spaces are ornately decorated with rich paneling and brass trim. They can accommodate anywhere from 79-299 guests for a cocktail-style reception and 50-240 guests for a seated dinner. 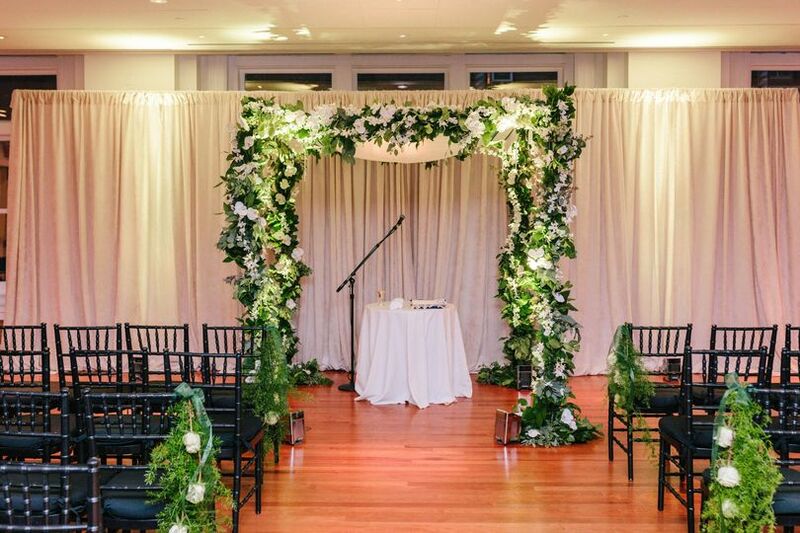 The Rose Museum commemorates Carnegie Hall’s history and exhibitions, making it a unique spot for your event. 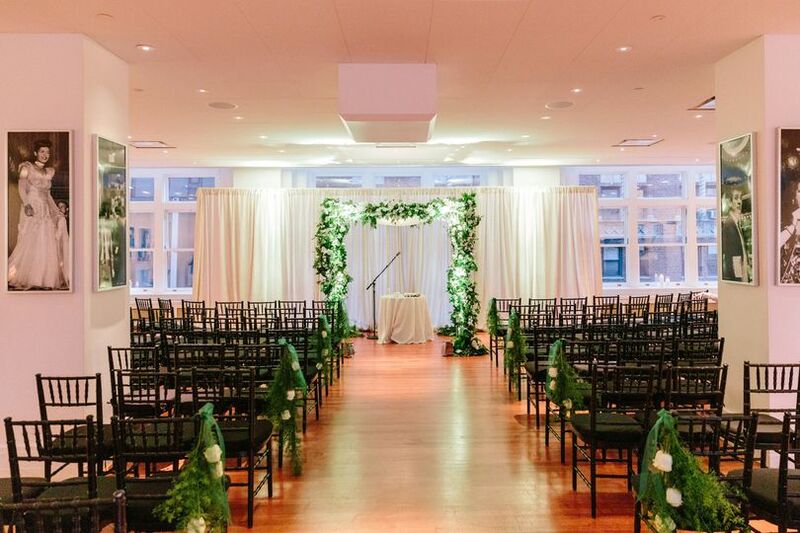 This space can accommodate 150 guests for a standing-style reception or 60 seated guests. I can not wait to go back to CH and work with STARR EVENTS! They were a pleasure, made planning easy, I was thrilled as was my client!